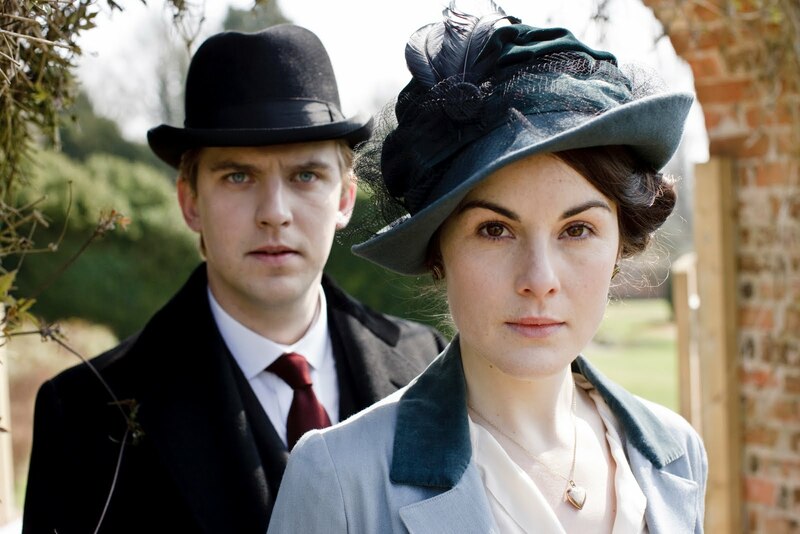 Are you the only one who doesn’t like Downton Abbey? No, but you are (apparently) only one of two. Although I don’t just not like it. 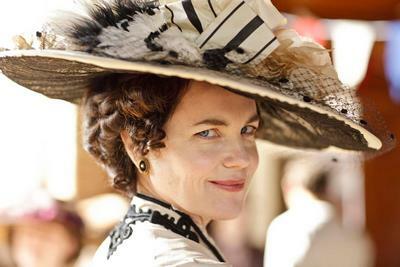 I find it stupid, predictable, boring, peppered with hideously anachronistic language (poor Maggie Smith) and sensibilities, while at the same time focusing all its time, attention and budget on Lady Mary’s dresses and the Dowager’s hats. The writing? Dare I say, banal? The acting (with the welcome exception of some of the downstair staff), … what acting? 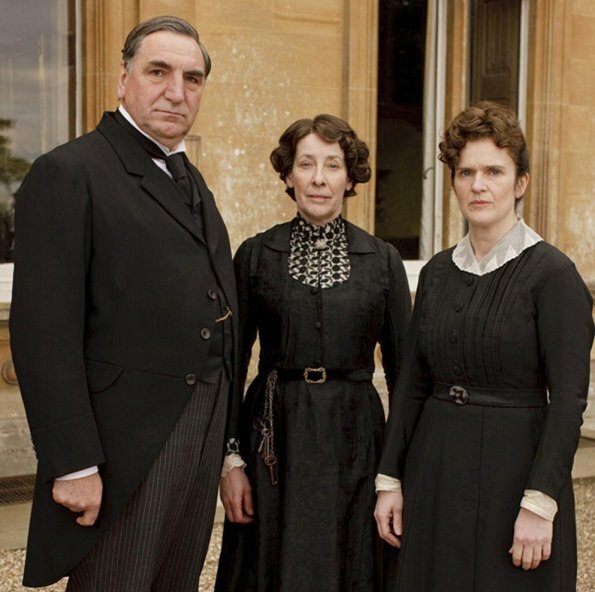 From wooden and occasionally lifelike to over-the-top (poor Maggie Smith), it’s beyond painful to watch. The characters (again with the welcome exception of some of the downstairs staff), are so completely unlikeable, one-dimensional and unsympathetic, I’d rather watch season three of the Wire…in Mandarin. And the directing…there was direction? 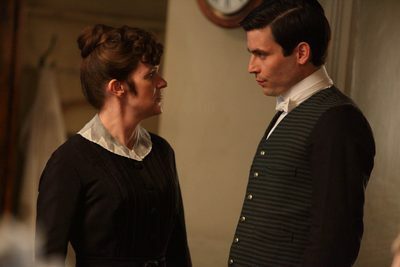 The only other production more wretched (but blessedly shorter) was the return to Upstairs/Downstairs. 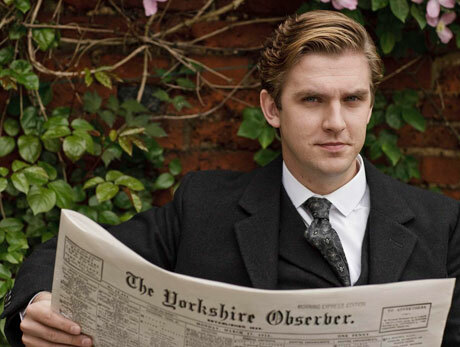 The best thing to do if one is forced to watch D.A., is turn down the sound and enjoy the pretty sets and lovely English countryside. Thank you sooo much. I came to this series late…well really late. I am bored to tears. 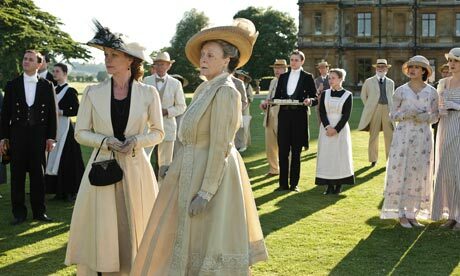 While I love Maggie Smith, again we’ve seen this before and Gosford Park was so much better! I particularly dislike the Mother and her twin daughter…completely and utterly boring women. Too bad. So glad I read this…now I feel better…I thought I must surely be the only one who didn’t “get it.” I’ve watched five episodes, waiting for the show to grab me, but so far I’m just bored. Many better things on TV and Netflix. I’m so glad to have your company. Bored by episodes 1 and 2; forcing myself to continue. Maybe I should cut my losses.